The list of imports subject to the duties will be announced by June 15, the White House said, and the tariffs will be imposed “shortly thereafter.” The list will be based on a previous compilation of 1,300 goods released in April that will be narrowed based on public comments the administration has received. The list includes computer equipment, aerospace parts, medical devices, and industrial machinery. Published: May 29, 2018, 12:14 p.m. 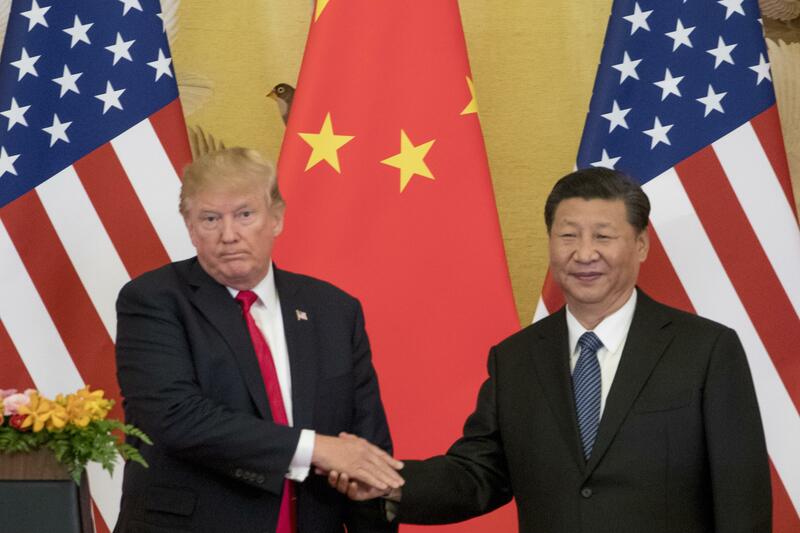 Tags: china, tariff, trade, Trump, U.S.